Special lightweight coating offers more natural, familiar feel. Two sets. 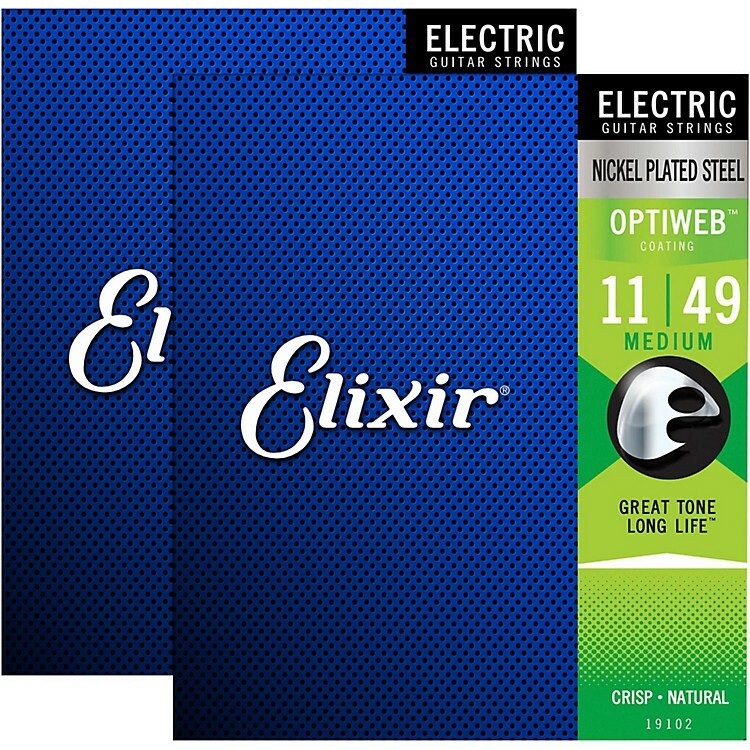 Freshen up your tone with two sets of OPTIWEB strings!